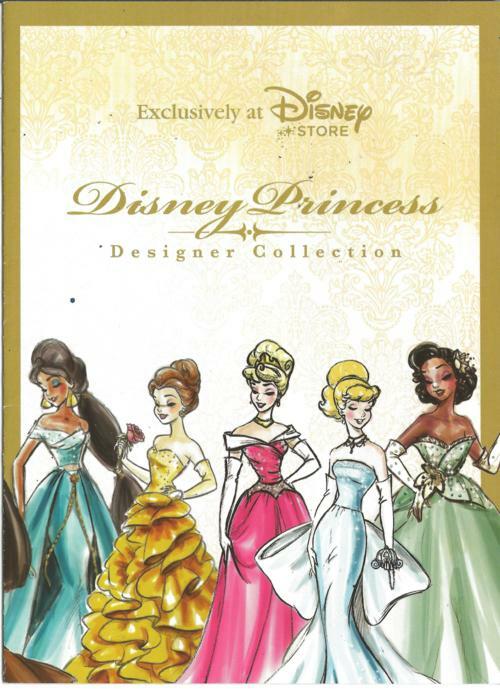 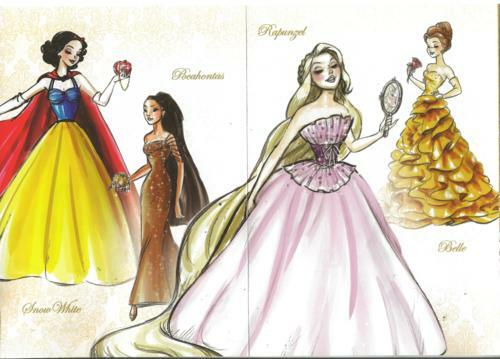 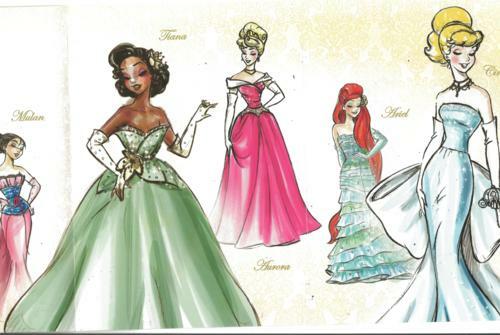 Disney Princesses may not be your thing, but you might enjoy looking at the Disney Princess Designer collection-the classic Princess' dresses have been given a more sophisticated makeover. I like Cinderella's the best-it's a completely new silhouette but still traceable to the classic dress. 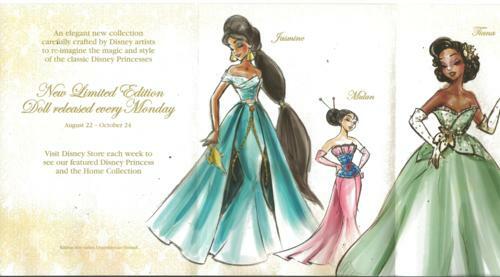 The store is releasing dolls with these dresses each week through October 24-you can read more on the Disney Store website. 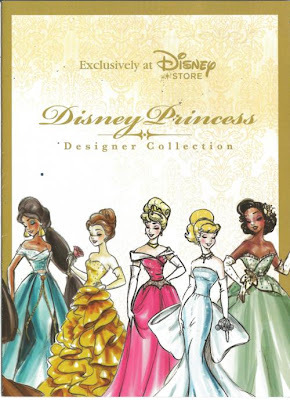 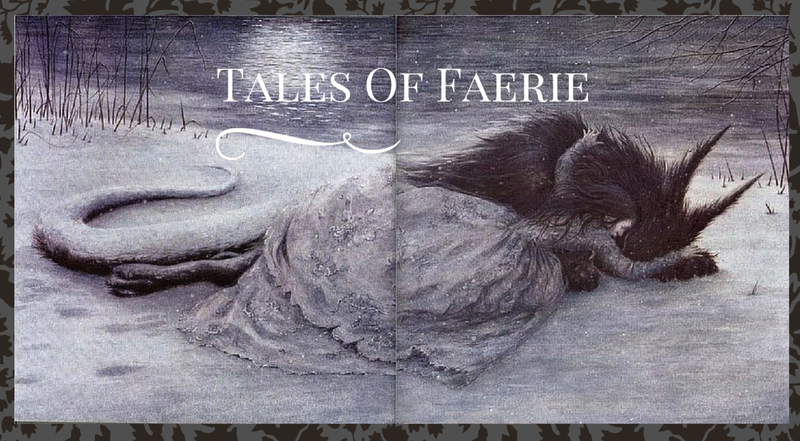 Fortunately for me, someone had already scanned these images, but you can pick up the little brochure yourself at the Disney Store.